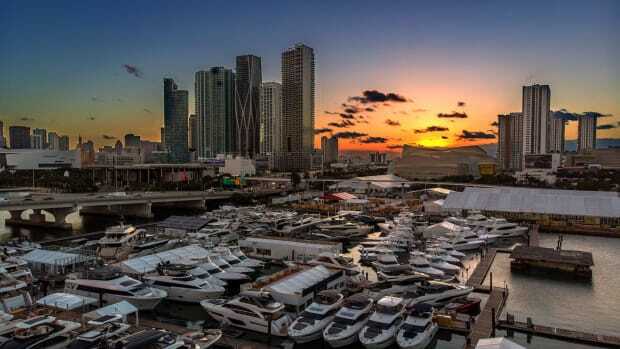 A deal between the city of Miami and a neighboring village that would have ended a legal dispute over the Miami Marine Stadium and its surrounding area — and a drawn-out fight over holding the Miami International Boat Show at the site — has fallen through. 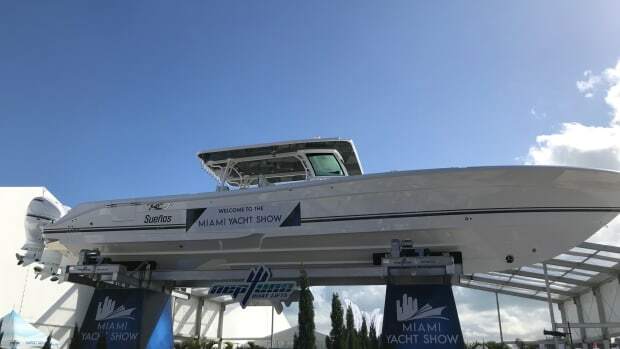 On the eve of today’s Miami Commission meeting, the village of Key Biscayne backed out of a proposed settlement agreement that would have quashed three lawsuits related to Miami’s courtship of the boat show at the stadium, according to the Miami Herald. 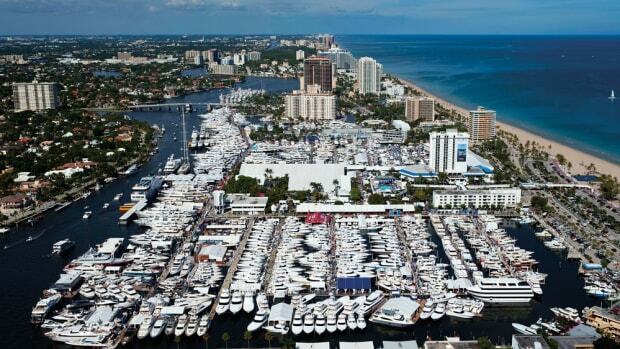 The agreement, which would have left the village on the hook for half the stadium renovations and event space on Virginia Key for $31 million, also would have given the village leverage to force the boat show out in 2018. That’s because the city would have placed oversight of the public site in the hands of a private conservancy controlled by board members appointed by the city and the village. 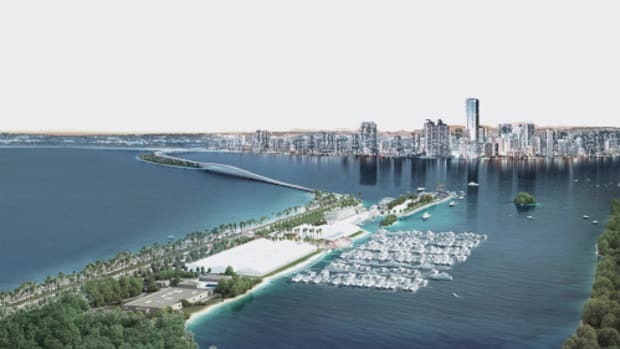 Key Biscayne Mayor Mayra Peña Lindsay told the Herald that the village declared an impasse after determining that “certain demands from the city are simply at odds with the village’s core values” of protecting the surrounding environment and limiting the intensity of the site’s use. 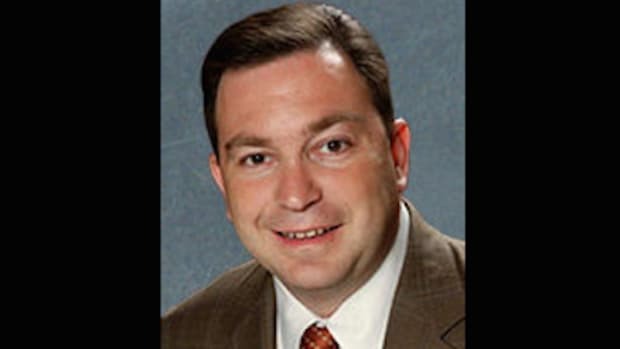 Barring a sudden turn of events, the village will likely seek to litigate two lawsuits against the city, which have been delayed for months because of state laws that dictate a series of diplomatic efforts when one municipality sues another. 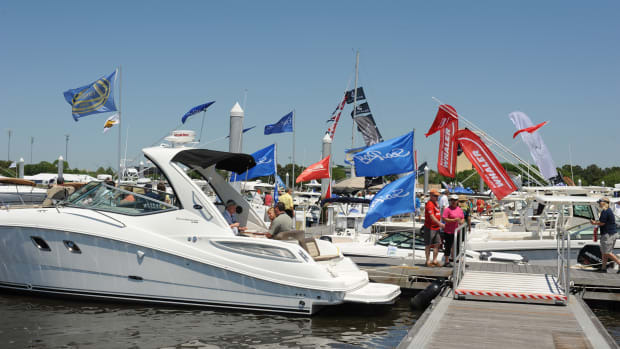 Meanwhile, the city will continue work on a $23 million outdoor park and event space where the boat show will place its upland exhibits if the show is hosted as planned during the Presidents Day weekend. Although talks to create the former appear to be over, the Miami Commission still has a chance to approve the latter today — should it want to. 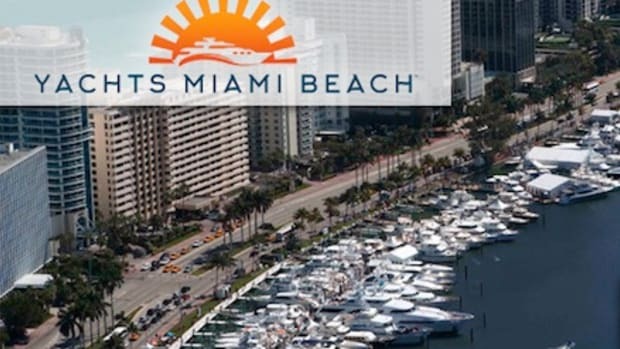 A separate conservancy proposal championed by Sarnoff and pushed by the Miami and Knight foundations is still on the table, with purportedly $7.5 million in private commitments already behind it and more on the way if the proposal is approved. 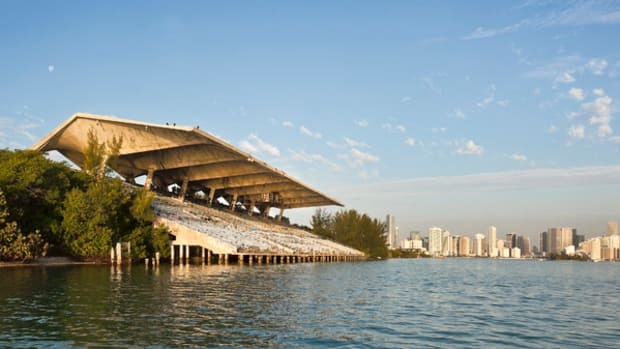 In a plan that tracks very closely to the Marine Stadium proposal, the city would retain ownership of the Museum Park while a nonprofit governs the 19 acres south of the two private museums and the FEC boat slip that separates the park from the American Airlines Arena. 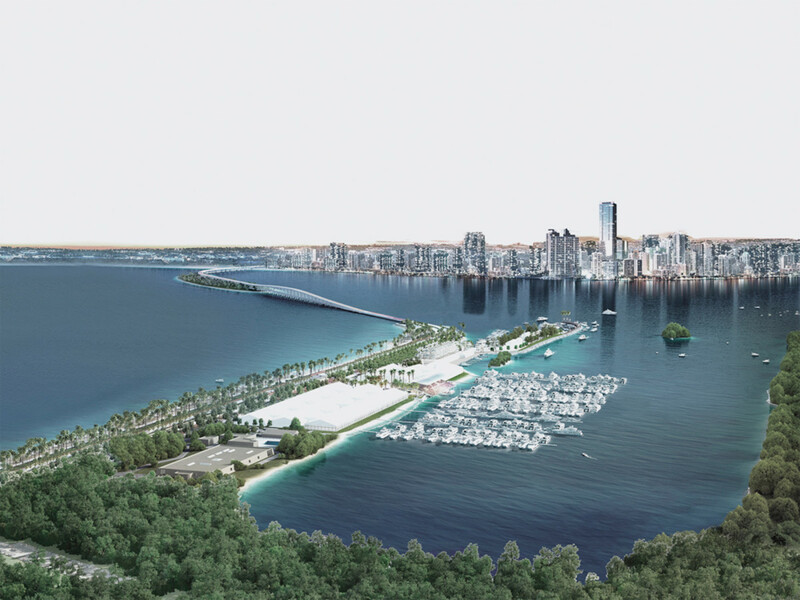 Rebecca Mandelman, the Miami Foundation’s point person on the project, said the conservancy would preserve the public aspect of the park, where now it is at times leased out to private events. She said that although the conservancy will be a private operator, public participation will be key to how the park is designed and operated. But the possibility of ceding control of one of the city’s newest and most attractive parks to a private organization is raising concerns with some city officials, including Mayor Tomás Regalado, who will ask commissioners to hit pause today to allow time for public gatherings and more discussion. 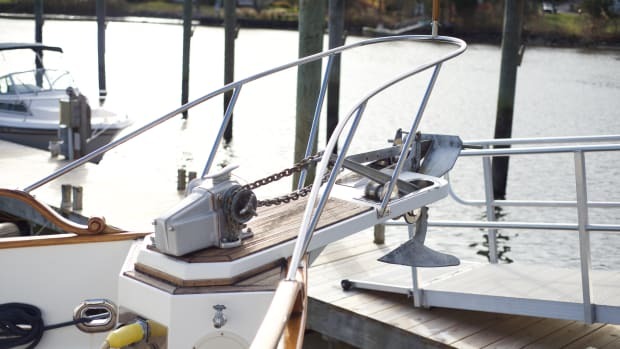 This post originally appeared in Soundings Trade Only and can be found here.